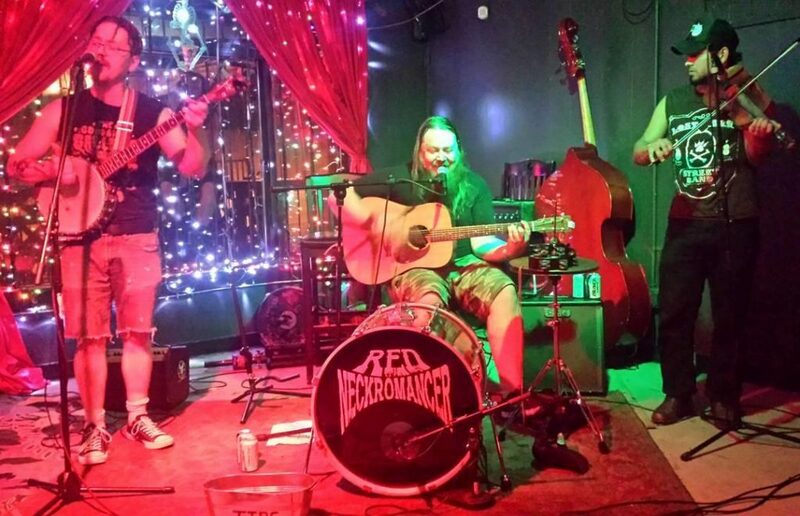 We are happy to welcome Red Neckromancer to the Keegan Ales stage! Join us for $3 pint night, accompanied by the band Red Neckromancer! Based in the Catskill mountains of Upstate New York, they mix elements of Appalachian roots music with the spirit of underground punk and metal to create a sound the describe as hillbilly punk. 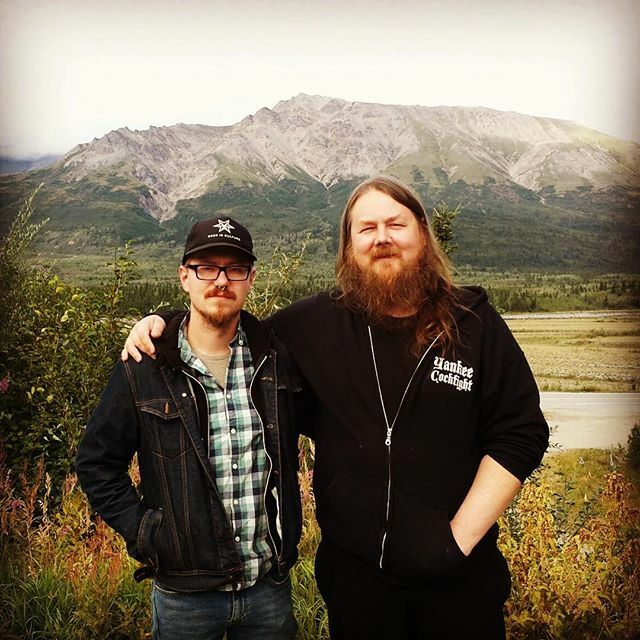 Their debut album, “Tickle the Pitchfork”, released in 2015, has been described as “somewhere between David Allen Coe and Slayer on a trip to NOFX’s heavy petting zoo.” They just released their second full-length album “In the Shadow of the Mountain” in August of 2018 and have been touring heavily to promote it! Come over and check out their unique sound.